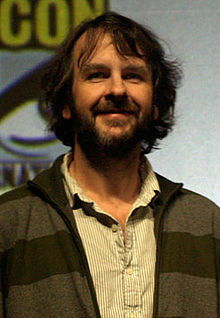 The Miami Herald caught up with Peter Jackson at Comic-Con to discuss the new Hobbit preview that will be featured at the film’s panel later tonight! It would be silly to consider a July afternoon in San Diego as a make-or-break moment for a December release – especially one with the heritage, resources and global interest that “The Hobbit” has on its side. But it’d also be a mistake to underestimate the importance of reaching core fans. How would you frame the Hall H appearance as far as the stakes? I think it’s more about protecting the downside, rather than helping the film in any significant way. 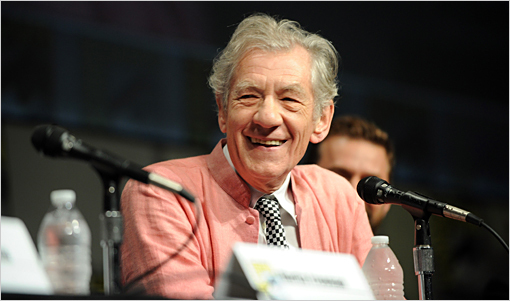 There is a huge audience waiting to see “The Hobbit,” and any positive press from Comic-Con will truthfully have little impact on that. However, as we saw at CinemaCon earlier this year, with our 48-frames-per-second presentation, negative bloggers are the ones the mainstream press runs with and quotes from. I decided to screen the “Hobbit” reel at Comic-Con in 2-D and 24 frames per second, so the focus stays firmly with the content and not the technical stuff. If people want 3-D and 48fps, that choice will be there for them in December. 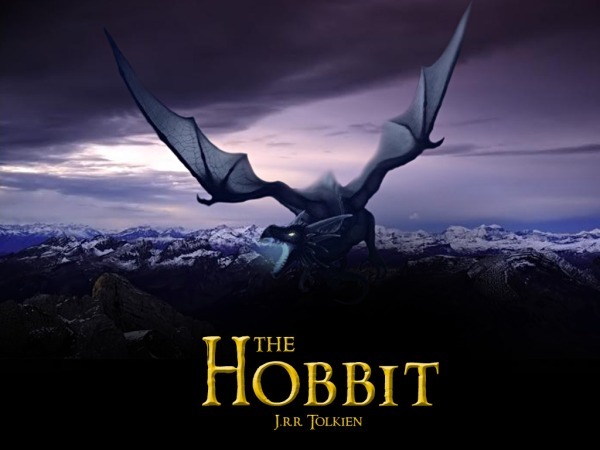 Click here to see what Jackson has to say about the casting Martin Freeman and re-creating Middle Earth for The Hobbit!